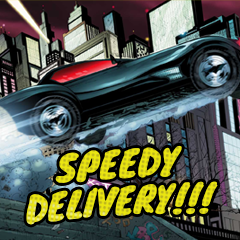 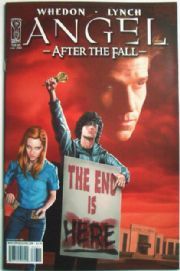 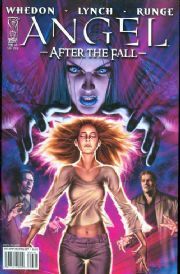 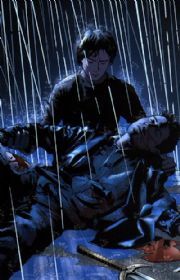 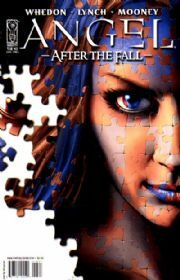 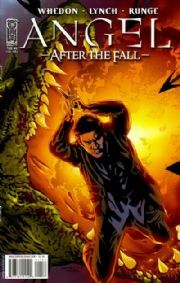 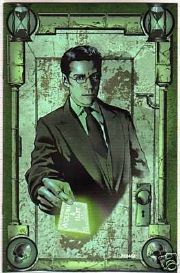 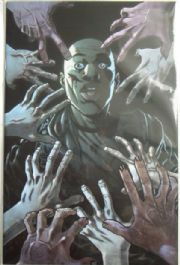 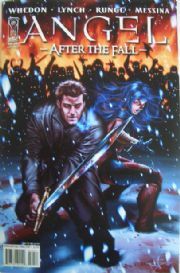 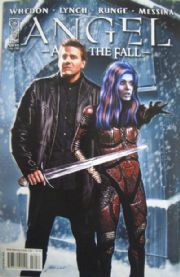 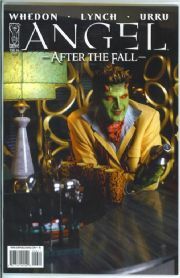 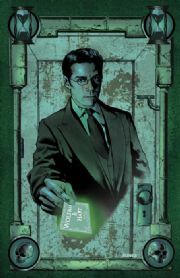 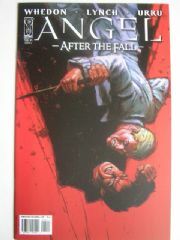 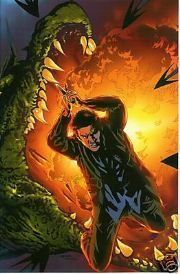 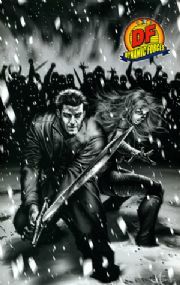 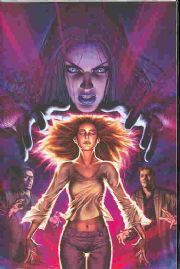 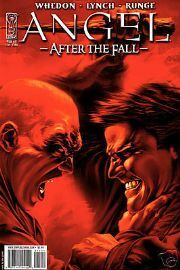 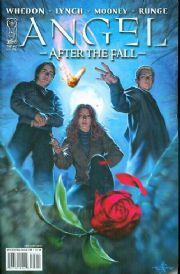 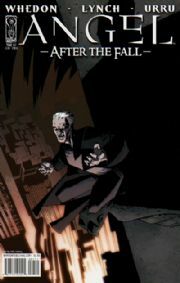 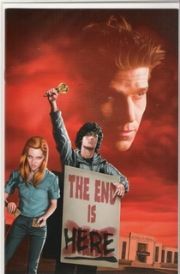 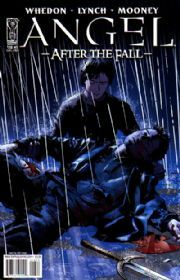 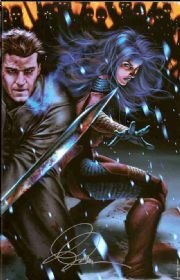 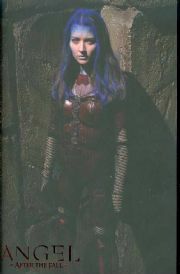 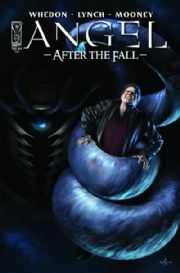 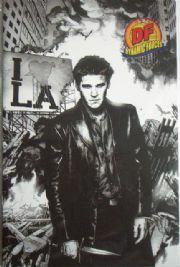 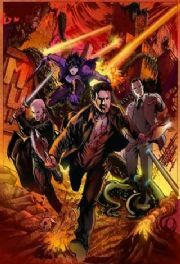 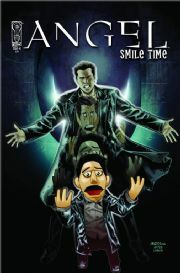 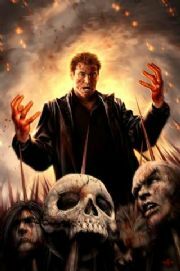 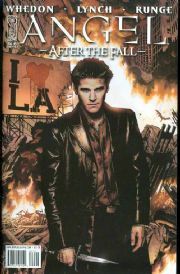 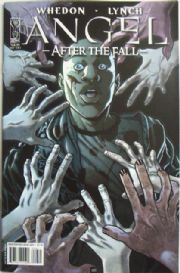 Angel After The Fall Comics from IDW Publising - THIS IS IT! 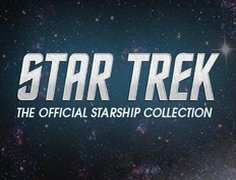 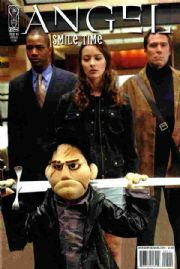 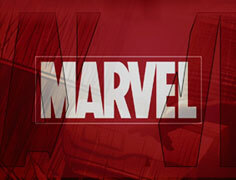 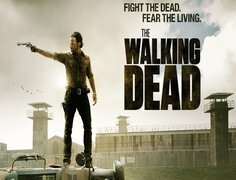 The official continuation of the Angel TV series! 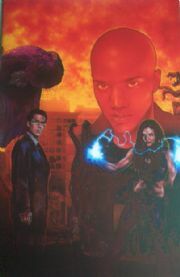 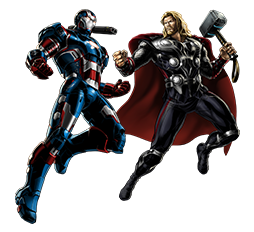 When last we saw Angel and company, they were charging into battle against Wolfram and Hart's Senior Partners and facing down endless demons in a dark and rainy alleyway. 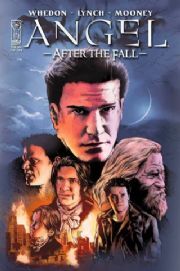 Now, IDW Publishing is proud to present the story of Angel: After the Fall, as presented by Angel co-creator Joss Whedon, with a creative team hand-picked by Whedon himself, the Spike: Shadow Puppets team of Brian Lynch and Franco Urru.